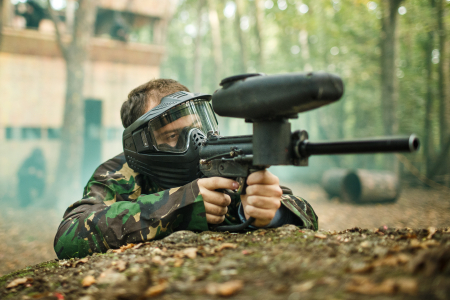 We have 4 great paintball venues which cater for Cambridgeshire and the surrounding area's. Our main Cambridgeshire site operates just outside of Royston and is the premier venue for the area. The Cambridge paintball site has great facilities and equipment to make sure your day is as memorable as possible. The other three venues could be more accessible for some Cambridgeshire residents and these sites are in Northampton, Bishops Stortford and North London (Broxbourne).